Last year in November, Pratham Books launched a brand-new set of four PhoneStories that invited readers to take a walk in the wild. 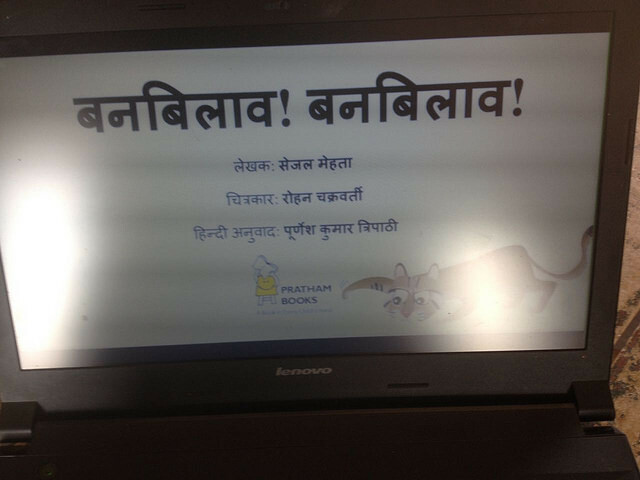 The books were written by Sejal Mehta, travel writer, wildlife enthusiast, and Editor-in-Chief, Nature inFocus and illustrated by the award-winning cartoonist Rohan Chakravarty of Green Humour fame. Captivating visuals and simple story lines lent themselves to audio-visual adaptation that could be enjoyed on a variety of handheld devices and that were sure to engage young readers. 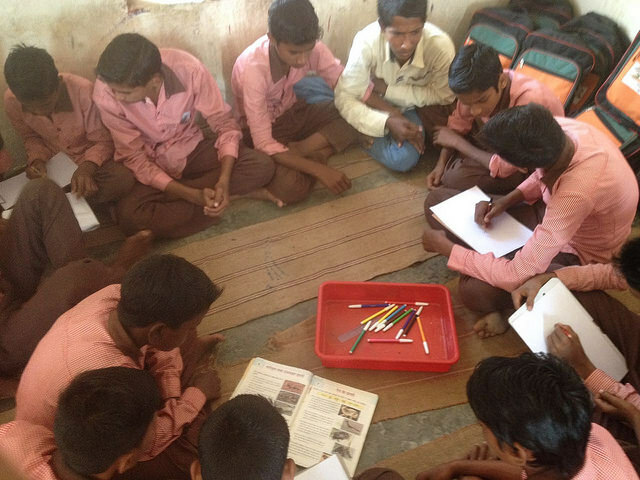 Payoshni Saraf and Khyati Datt write about how they ensured the stories reached teachers, classrooms and most importantly, children, through their outreach efforts. The wildlife set of #Phonestories was an exciting set of books. The books were short and simple, visually arresting and aurally engaging- guaranteed to capture the attention of the tiny tots! We chose a set of partners for the exclusive on-ground launch keeping in mind the age group the books were meant for, which was under Grade 4. 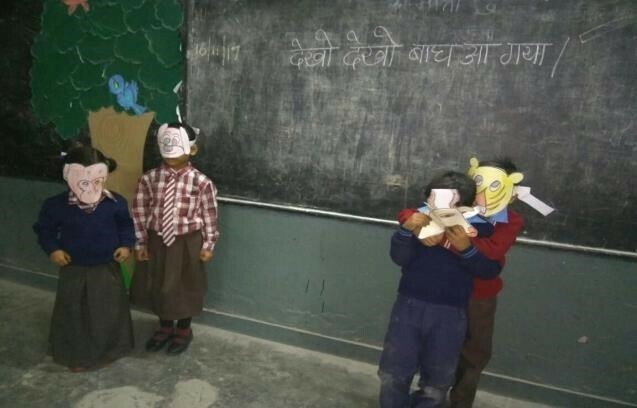 Our chosen partners, including Pratham Delhi, Pratham ECE, Pratham's Learning with Vodafone project, Agastya Foundation and Pratham's Smart Step Preschools worked in the space of early literacy with a focus on Science and Environment. More and more organisations are using WhatsApp these days to connect their on-field employees for swifter communication and sharing of information. For education organisations specifically, WhatsApp groups connect educators to draw from each other’s experiences and learn collectively. This was why we chose WhatsApp as our primary vehicle for campaign communication with teachers for #PhoneStories. Also, since the stories were available in video format, we believed that sending them directly to educator’s phones would make it easier for them to access. Thanks to the collaboration with our partner organisations, #Phonestories reached 2,800 Schools/ Centres and teachers impacting over 56,000 children. We engaged with participating educators twice a week via the WhatsApp groups. A session in progress for बनबबलाव! बनबबलाव! in an Agastya Foundation centre in Chandauli, U.P. We first shared a 4-week reading plan with the teachers of participating organisations, post which, every Thursday, one book and 2 related activities were shared. Teachers were appreciative of the detailed activities related to the books as it helped engage children further with the story and its concept. We also conducted fun contests for the teachers on the WhatsApp groups, where they sent their entries via WhatsApp too. We found WhatsApp to be a quick, direct and effective way of communicating with teachers. We hope to continue exploring WhatsApp as a channel of communication with our outreach partners in the future to share great content and new updates from us! You can read, watch and listen to all four PhoneStories here. Did You Hear? 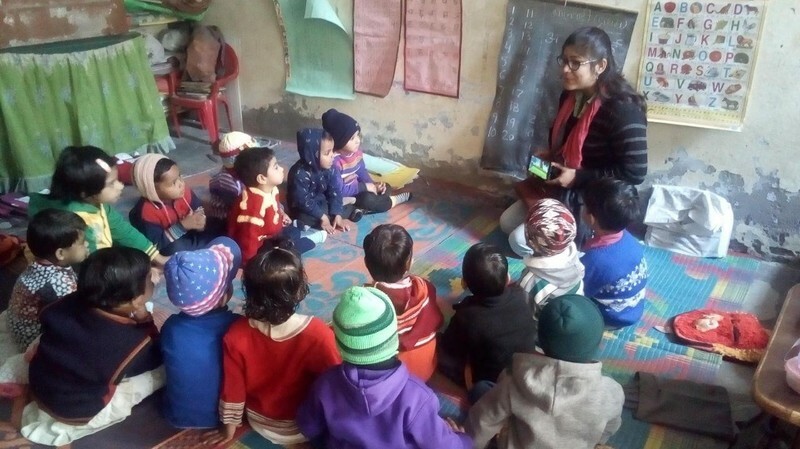 being read in a Pratham ECE Centre.